Hosted by the Jeff Award-winning star of Dreamgirls, Donica Lynn! 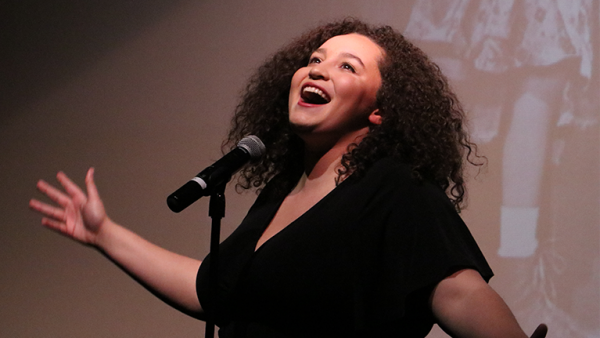 Porchlight Music Theatre’s hit revue series is the tuneful and fun, audience-interactive evening that music theatre fans have been craving – back again for a third season and this year to be held at The Arts Club of Chicago and the Skokie Theatre! Featuring a company of ten up-and-coming local talents, the evening is a journey from the start to the finish of the 1975 musical season on Broadway. Peppered with visuals of the era in an exciting multimedia presentation, trivia games (with prizes! ), sing-alongs and more, you’ll be treated to the very best music of the “hit and miss” productions that made up a musical season on the Great White Way presented in an intimate and elegant cabaret environment. 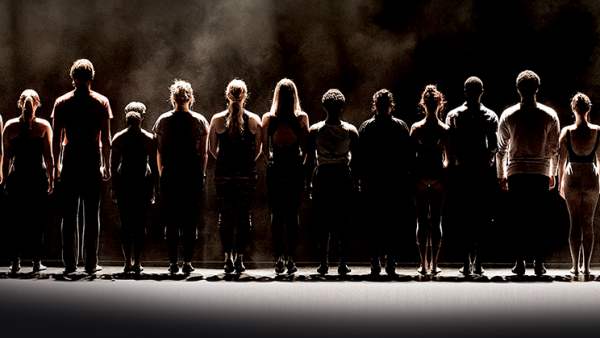 Featuring hit songs from the 1975 Broadway shows: A Chorus Line, Chicago, The Wiz and others! Alex Christ is delighted to be making his Porchlight debut. 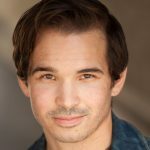 A recent graduate of Northwestern University, Alex’s Chicago credits include Joe in The Spitfire Grill (Refuge Theatre Project), The Most Happy Fella (Theo Ubique), Candide, and Peter Pan (Music Theatre Works). Many thanks to Chris, David, and the rest of the team for their hard work and patience. Much love to Anna Marie, Melissa, Mary and, of course, Mom and Dad for their constant love and support. 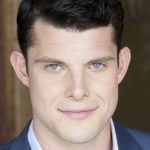 William Dwyer is a Chicago native and was most recently seen at Porchlight as John Henry Wheeler in Porchlight Revisits Do Re Mi. Other credits include “Mitch Adams” in Yank! (Pride Films & Plays), “Alecton” in Ariane et Bacchus (Haymarket Opera), “Prince Orlofsky” in Die Fledermaus (Musical Theater Works), “Freddy” in My Fair Lady (Musical Theater Works), “Camille” in The Merry Widow (Musical Theater Works),”Sumeida” in Sumeida’s Song (Third Eye Ensemble), “Fenton” in Falstaff (Main Street Opera), “Captain Lawson” in A Coffin in Egypt (Chicago Opera Theater), “Soldier / Vagabond” in The Emperor of Atlantis (Chicago Opera Theater). Gina Francesca is thrilled to be making her Porchlight debut! 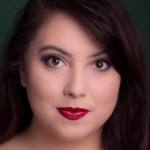 Some of her favorite credits include “Hetaira” in Lysistrata Jones and “Nadia” in Bare: A Pop Opera (Refuge Theatre Project), “Olive Ostrovsky” in The 25th Annual Putnam County Spelling Bee (Up and Coming Theatre) and “Joanne” in RENT (Introspect Theatre). Gina is a proud company member of the Jeff Award winning Refuge Theatre Project where she works as the casting coordinator. Many thanks to the Carlson family, Chris, Michael, and the Porchlight team. 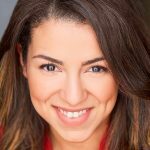 Desiree Gonzalez returns to Porchlight Music Theatre after appearing in Porchlight Revisits Do Re Mi earlier this season. 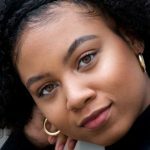 Desiree’s other recent credits include Bonnie and Clyde as “Bonnie” (Kokandy Productions), as well as understudying for Destiny of Desire, and Another Word for Beauty (Goodman Theatre). 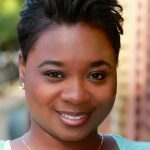 Desiree’s TV credits include a Guest Star appearance on a crossover episode of Chicago Fire and Chicago Med, as well as a Sleepy’s commercial. She is proudly represented by Big Mouth Talent. 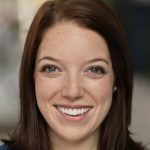 Molly Kral is excited to return to Porchlight after appearing in Porchlight Revisits Do Re Mi and Porchlight Revisits Merrily We Roll Along! Chicago credits include: Sister Act and Godspell (Marriott Theatre), Les Miserables and Cats (Paramount Theatre), Urinetown (Boho Theatre), Company (Writer’s Theatre), The Marvelous Wonderettes (Open Door Rep), Edges (Circle Theatre), and A Very Merry Madrigal (Theo Ubique). Molly is a BFA graduate of Nebraska Wesleyan University. Love and thanks to M&M and Spencer. 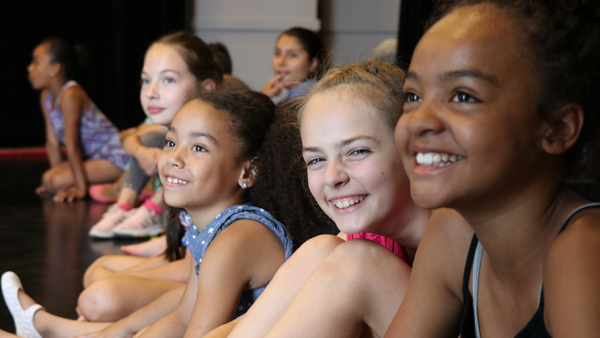 Aalon Smith is thrilled to be making her Porchlight Music Theatre debut! 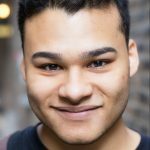 Aalon is originally from Denver, Colorado and is currently a junior BFA Musical Theatre Performance major at Columbia College Chicago. 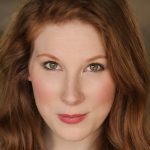 She has performed reginally as “Tribe” in Hair (Metropolis Performing Arts Center) and some of her favorite Columbia College Chicago productions include Sweet Charity, Caroline, or Change, Little Shop of Horrors, and Once On This Island. Koray Tarhan is eager and excited to share his love for performing and story-telling in his third Porchlight show this season following appearances in Memphis and Porchlight Revisits They’re Playing our Song! Hailing from Los Angeles, Tarhan is a Columbia College graduate with a passion for combining his expertise in music, physical theatre, and acrobatics. Tarhan recently completed an acting internship with the Cincinnati Playhouse where he performed in Jane Eyre, A Christmas Carol, and A Prayer for Owen Meany. Other credits include “The Unknown Man” in the World Premiere of The Boy Who Danced on Air, “Emcee” in Cabaret (The Lewis Family Playhouse), and “Roger” in Rent (Columbia College Production). He would like to thank his family, friends, and lovely girlfriend, Josephine, for their continued love and support! Marco Tzunux is an alum of the Chicago College of Performing Arts. This is his first collaboration with Porchlight Music Theatre. Hailing from Fort Lauderdale, Florida, Marco recently made his Chicago debut in the tribe of Hair at the Mercury Theatre Chicago. Altar Boyz at Theo Ubique Cabaret Theatre marked his second appearance in the city with TRU, an original musical performed at the Chicago Musical Theatre festival, following shortly after. 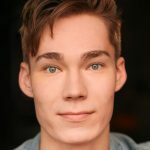 Kaleb Van Rijswijck is thrilled to be making his Porchlight debut with New Faces! 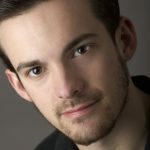 A recent graduate of the Chicago College of Performing Arts, some of his previous credits include: Lysistrata Jones *Jeff Recommended*, Bare: A Pop Opera (Refuge Theatre Project), Disaster the Musical (Chicago Theatre Workshop), These Violent Delights (Kite and Key), The Miracle (Redd Opera), Spring Awakening (State Street Studio Theatre) and Into the Woods (The Mt. Baker Theater). Endless thanks to his friends and family for the love and support! The Skokie Theatre is located near the S.W. corner of Lincoln and Oakton. It is 1/2 mile west of the Oakton Yellow Line, and easy to reach through several Pace bus routes including #210, #225, #226, #290, and #413. Parking is available in the Bank of America lot adjacent to the theatre. There is also ample street parking, a public lot across the street next to Robert’s Office Supply, and two public lots at the corner of Lincoln and Oakton. From the west and southwest suburbs: Take the 294 Tollway North, past O’Hare Airport, and exit at Touhy Ave East. Stay on Touhy Ave for approx. five miles until you reach Niles Center Road. Turn left, and proceed one mile north to the theatre, which is at the corner where Niles Center and Lincoln Ave merge.